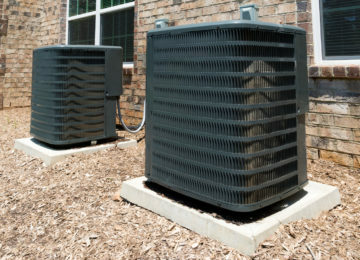 HVAC Repair Services in Milton asks, are you experiencing trouble with your heating system? 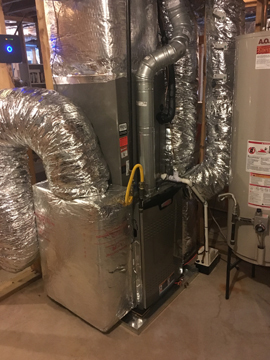 Well, there can be a number of reasons why your furnace does not produce enough heat to keep you and your family warm. 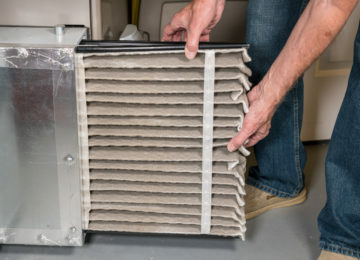 For all you know, it could just be a clogged filter or a simple thermostat issue (the thermostat is not turned on, dead batteries, the switch is set on “cool”, loose wires, incorrect thermostat settings, etc.) that can be easily solved by checking the device. The furnace produces unusually loud noises. 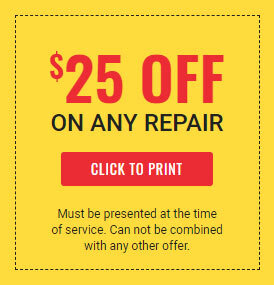 This may indicate a loose or damaged part that can cause considerable damage to your system if left unattended. You experience electrical issues when you turn your heating system on. Do the lights flicker or the breaker trips the moment the system kicks in? Don’t take these warning signs for granted since they indicate a serious electrical issue. There are signs of water damage. 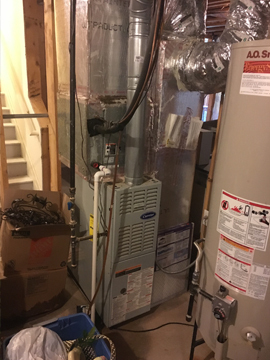 Fixing water damage can be expensive so if you have recently experienced a flood in the home that may have affected your furnace, be sure to have it checked out. Even if there are not outward signs of water damage, you could be looking at a mold issue. The system blows cold air. 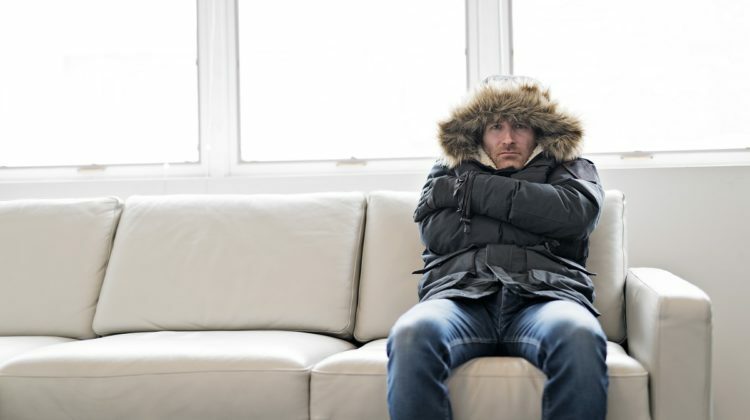 You want a toasty warm home, not live in a winter wonderland, right? There is an issue with the combustion. A yellow flame indicates the presence of high levels of carbon monoxide, a colorless, odorless and tasteless gas. This is a major concern since exposure to this gas can cause impaired mental state, personality changes, vertigo, breathlessness, chest pain, seizures, and loss of consciousness. Prolonged exposure to carbon monoxide can also cause brain damage and heart disease and may cause harm to unborn babies if the mother is exposed to it during pregnancy. You smell gas. A gas leak is a real threat so shut off your main and call for help right away. What should you do when you find yourself in the midst of a potentially life-threatening furnace emergency (i.e. gas or carbon monoxide leak)? 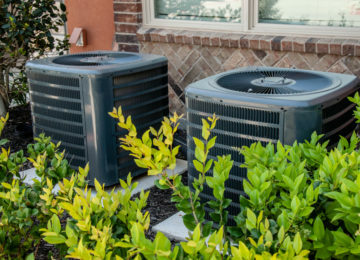 Here are some practical tips from an expert HVAC repair services in Milton that can help you deal with the situation. Put safety first. When you smell gas throughout your home, turn the furnace and gas supply off and evacuate your home immediately. A serious gas leak in not something you take for granted. Make sure doors and windows are open to let the gas out. Don’t turn on any electrical device and don’t use your mobile phone. Dial 911 for advice once you are out of the building. 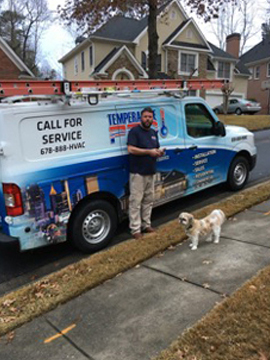 Furnace Emergencies?Temperature Pro North Atlanta, Your HVAC Repair Services Milton Has Got You Covered! 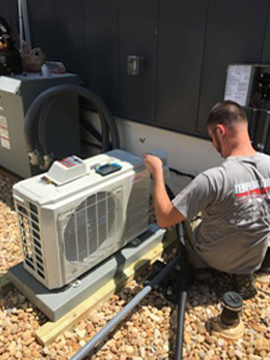 Regular maintenance is key to preventing stressful and potentially life-threatening furnace emergencies so hire a professional HVAC technician to inspect your heating system and fix any issues before the cold season kicks in. Where do you find one? You don’t need to look any further. 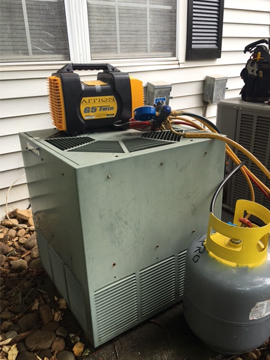 We’re here to fix all your HVAC problems. 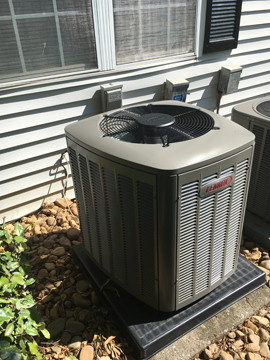 At Temperature Pro North Atlanta, we understand how important in-home comfort is to you and your family so we’ll do everything we can to keep your HVAC system working the way it should. If you want to set an appointment, ask questions, make comments or suggestions, please Contact Us or give us a call at (678) 359-2558 today.